Looking for a change from the roses routine? The Australian skincare brand is offering same-day delivery on February 13 and 14. Valentine’s Day: beloved by some, bypassed by others. If you are going to get involved, and you're looking for a change from your regular last-minute-flowers routine, Aesop has you covered. For 36 hours only, the Australian skincare brand is offering same-day delivery in Melbourne, Sydney and Brisbane for those who forgot it was February 14, but whose lovers did not. 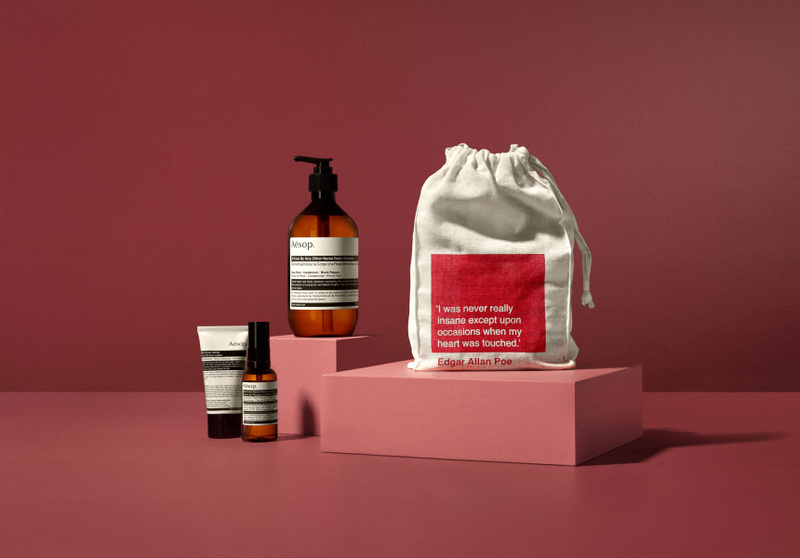 Whether you’re sending body cleanser, perfume or shaving cream to your partner, your buddy or yourself, if you order online at Aesop before midday on Wednesday February 14, and opt for the special Valentine’s Day delivery ($21), you – or your recipient – will get the goods before close of business that day. 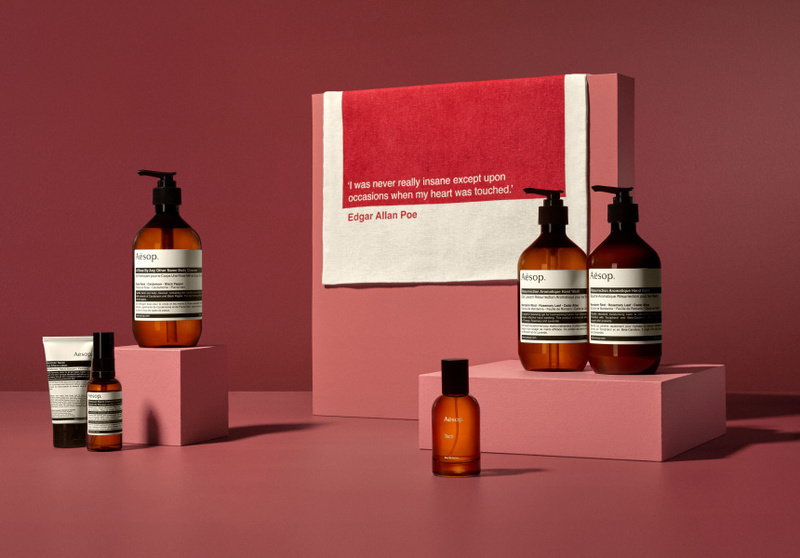 The Aesop items also come with a limited edition cotton bag.